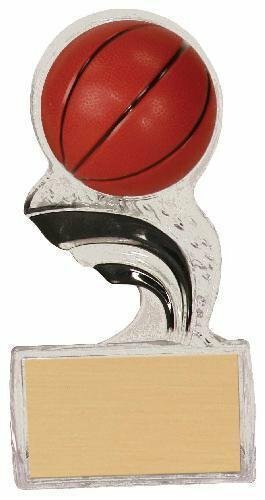 This clear one piece, free standing award features a 2" diameter 3 dimensional basketball riding on a sculpted "splash" wave. The wave is highlighted with black, adding depth and dimension. 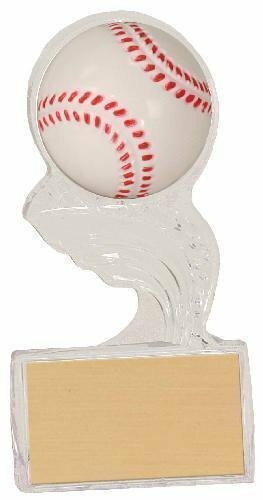 The large area for personalization allows you to customize for your event for a very economical award. 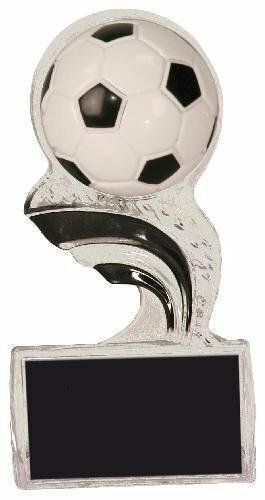 This clear one piece, free standing award features a 2" diameter 3 dimensional soccer ball riding on a sculpted "splash" wave. The wave is highlighted with black, adding depth and dimension. The large area for personalization allows you to customize for your event for a very economical award. 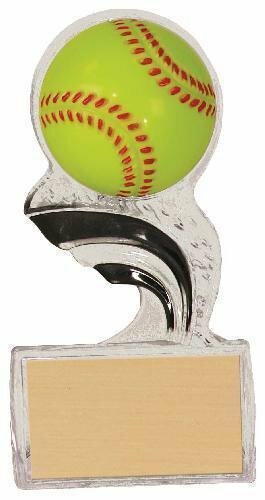 This clear one piece, free standing award features a 2" diameter 3 dimensional softball riding on a sculpted "splash" wave. The wave is highlighted with black, adding depth and dimension. The large area for personalization allows you to customize for your event for a very economical award. 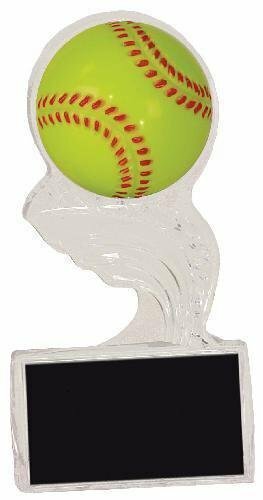 This clear one piece, free standing award features a 2" diameter 3 dimensional softball riding on a sculpted "splash" wave. 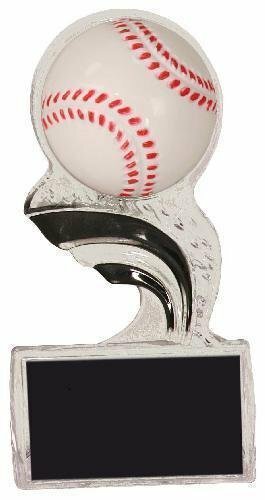 The large area for personalization allows you to customize for your event for a very economical award.